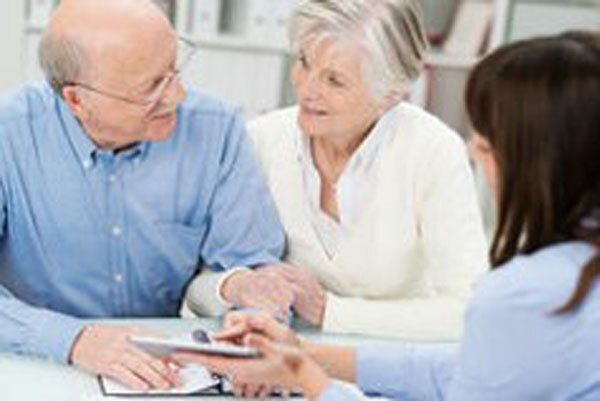 Avec Care can provide a case management service where required. This service is particularly useful when clients have complex medical and/or social needs. Case management is available for any length of time, either short-term or long-term, depending on your individual needs. We have a team of highly qualified and skilled case managers with significant experience in working with clients as they move across the hospital, rehabilitation, residential, and home environments. Avec Care offers a Case Management service whereby one Case Manager is your key contact and support ensuring service provided is appropriate, coordinated and monitored. Your personal information will be treated confidentially, in accordance with the Commonwealth Privacy Act 1998 and the relevant State Privacy Acts, Principles and Guidelines. Avec Care maintains strict confidentiality and respects religious and political beliefs and customs. Services can be engaged by clients, family members, guardians or funding providers and can be purchased for assessment only, short term or long term case management support.